An Egyptian court today (31 January) found 15 people guilty of attacking a Coptic church south of Cairo, and also fined a Coptic man for illegally hosting the church on his premises. The misdemeanour court in Giza governorate handed down one-year suspended jail sentences to the 15 attackers, with a fine equivalent to US$28 each for “inciting sectarian strife, harming national unity and vandalising private property”, Reuters reported. The Coptic owner of the premises in the village of Kafr al-Waslin received a fine equivalent to $20,500 for hosting a church without a licence. A local source told World Watch Monitor that the building had served as meeting room for Copts, and a nursery, for more than 15 years. On 22 December a large group of Muslims gathered at the building after their Friday prayers, following a rumour that a church bell was to be put on the top of the building and that it would be turned into an official church. The group broke into the building and trashed the interior, chanting “Allahu Akbar” (“Allah is the greatest”), according to the source. Reuters reported that the local diocese had applied for a license after the government passed its new church-building law in 2016. 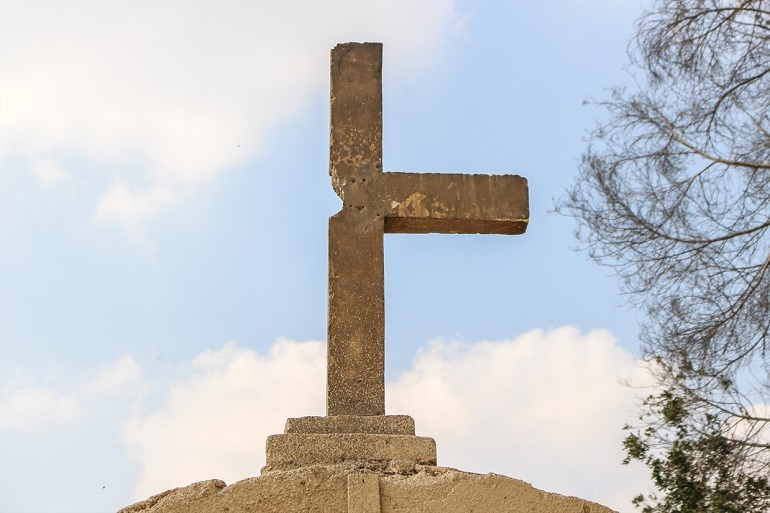 In October last year a cabinet committee started work on the legalisation of unlicensed churches, having received 2,650 requests from Coptic parishes waiting for a permit or license to renovate or build. Earlier this month the Ministry of Housing announced that Christians were allowed to meet in unlicensed churches while their registration applications were processed. 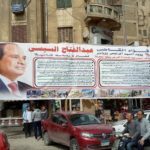 For decades the construction and renovation of churches in Egypt has been obstructed by complex bureaucracy, resulting in the deterioration of church buildings and a shortage of places of worship for Christians. Tension between radical Muslims and Copts in rural villages has resulted in several churches being closed for security reasons.